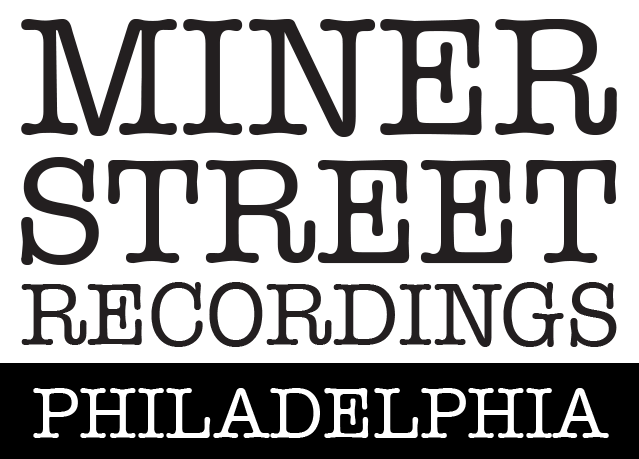 We send occasional notifications about Miner Street Recordings in Philadelphia, including specials, discounts or information on upcoming parties or events. We'd love to have you on the list. (And no, your information will not be shared with others).